Más información Description: New replacement rubber track for a variety of mini excavators. 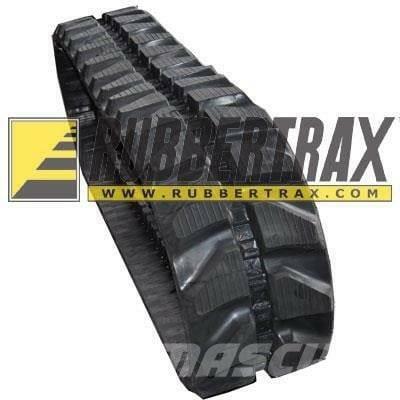 This track comes in optional sizes and tread patterns and we keep them in stock for individual or bulk shipping. Order by 3PM EST and get them shipped out same day.